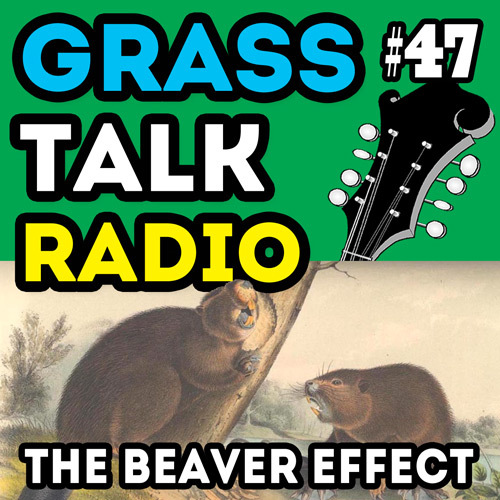 In this episode I explain The Beaver Effect and give examples of the amazing things it can do for you as a musician or in nearly any endeavor in life. Have fun and happy picking! 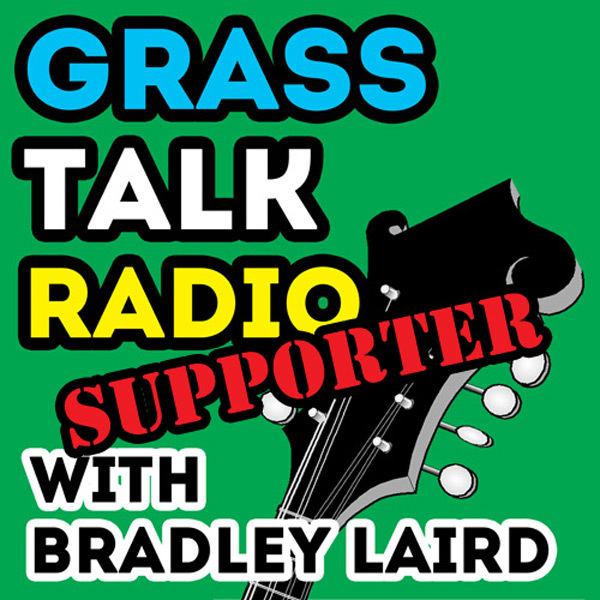 I also talk a little about my early experiences as a bluegrass bass player and how it led to my Bluegrass Bass Instruction Course. 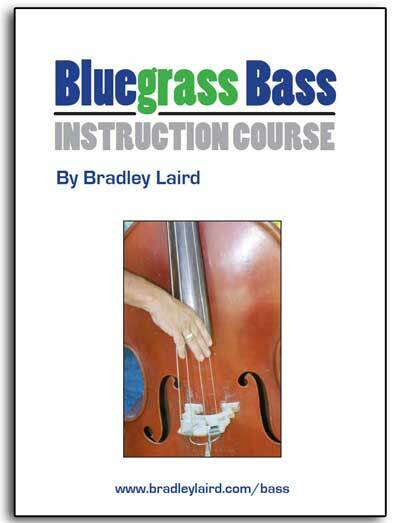 Here is a link to my Bluegrass Bass Instruction Course I mentioned in the show. 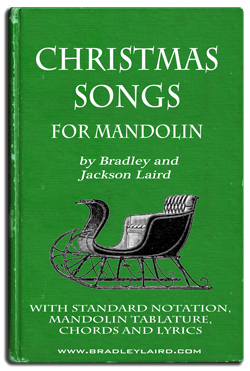 Don't be that guy who can't play any Christmas tunes on the mandolin. Come on, Granny is counting on you! She don't wanna hear no "Get Up John" or "Rawhide". Can't you just play a little "Silent Night" or "Jingle Bells". Have fun with it!